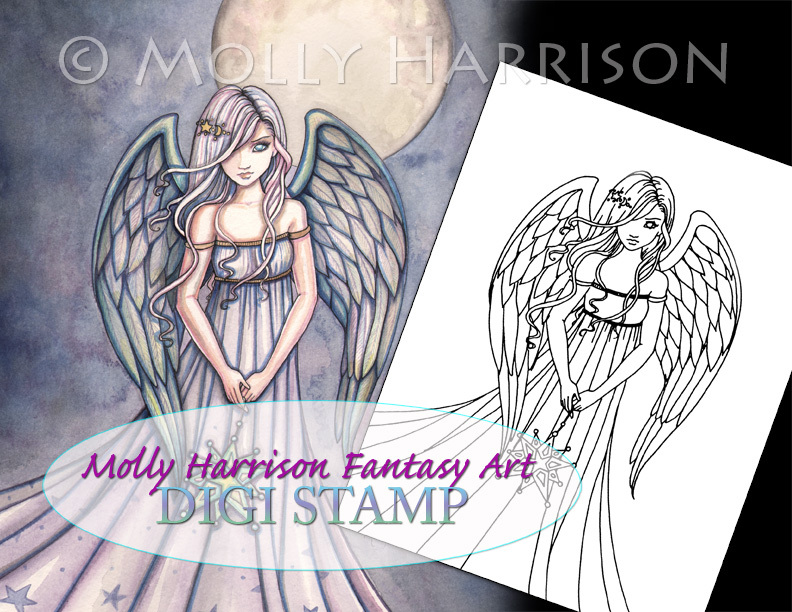 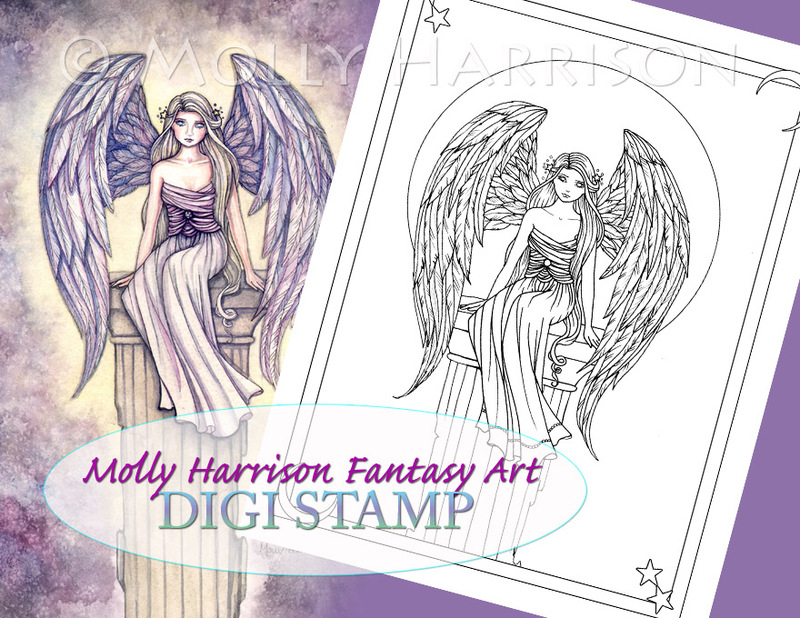 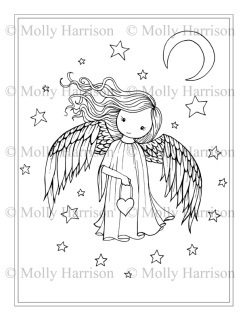 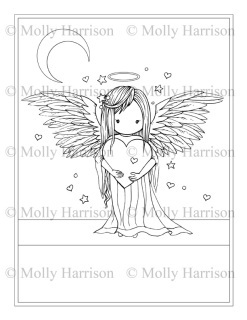 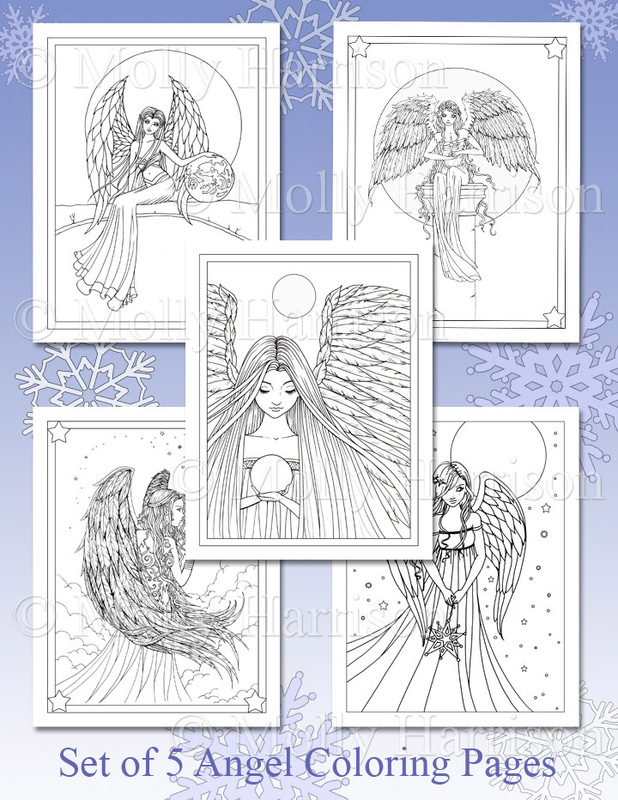 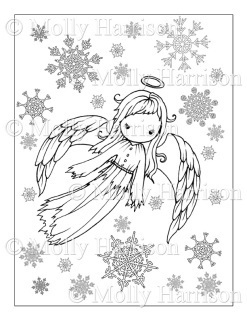 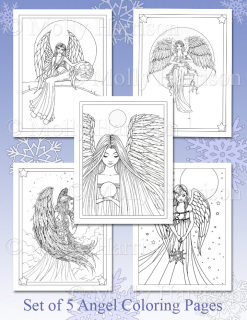 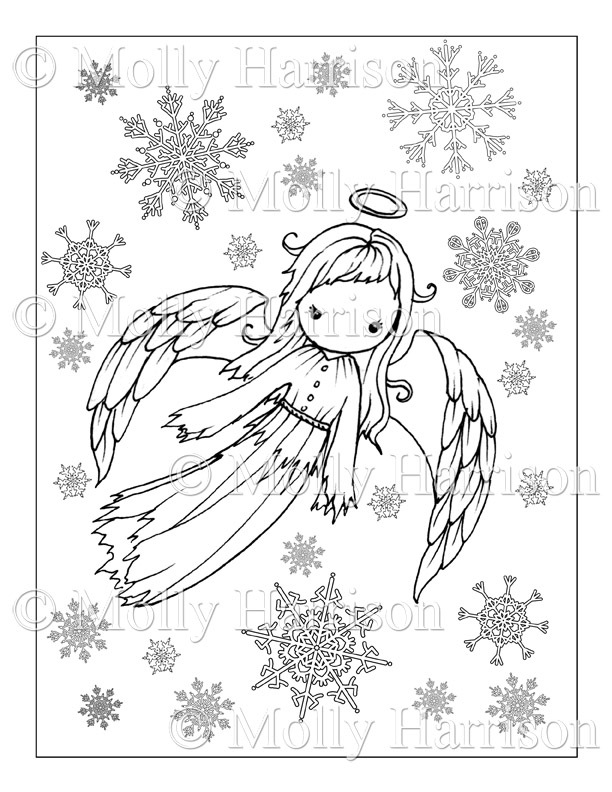 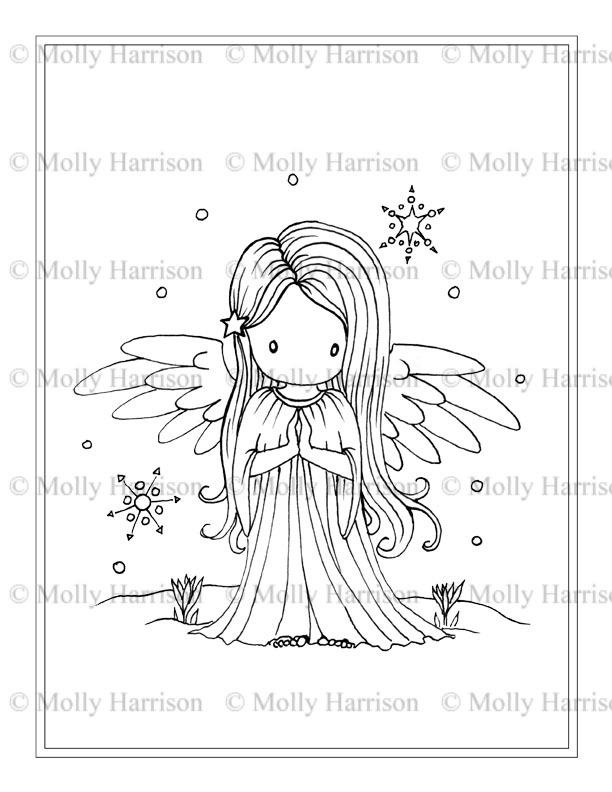 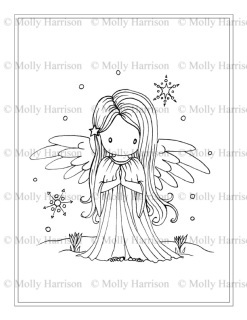 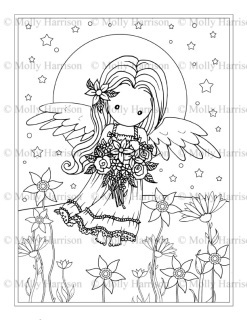 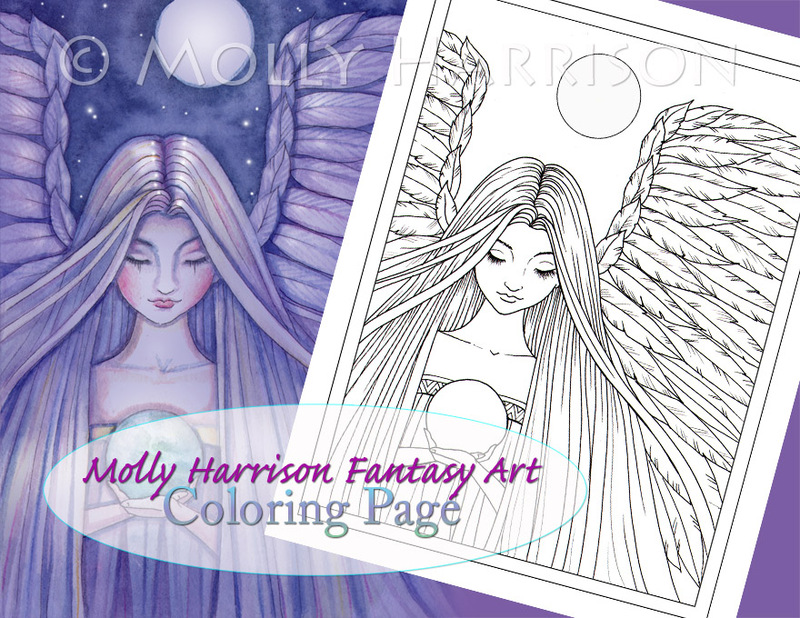 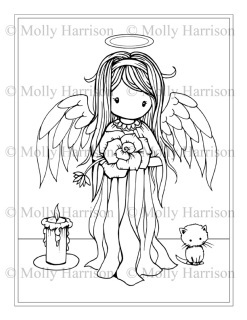 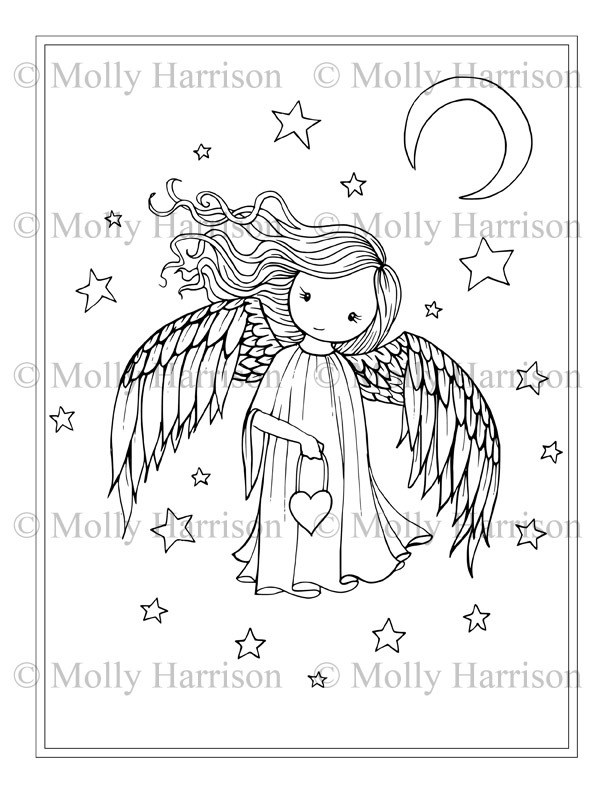 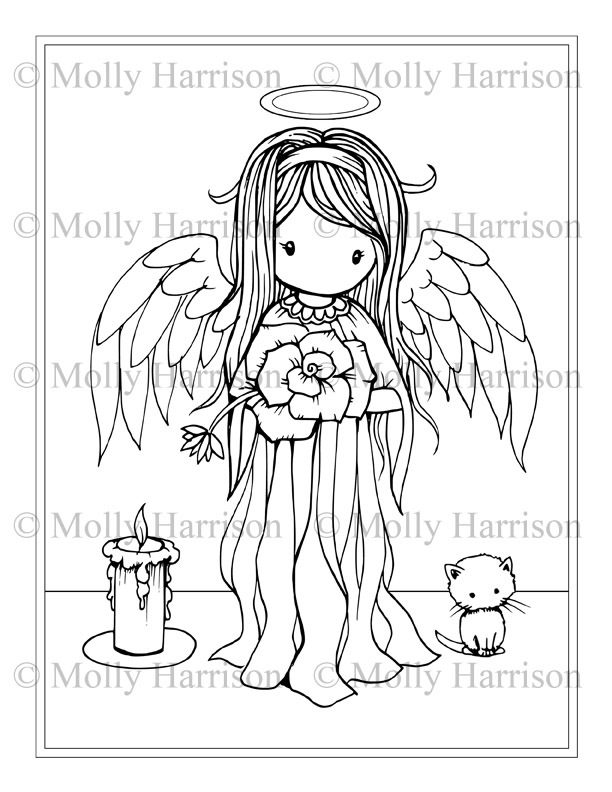 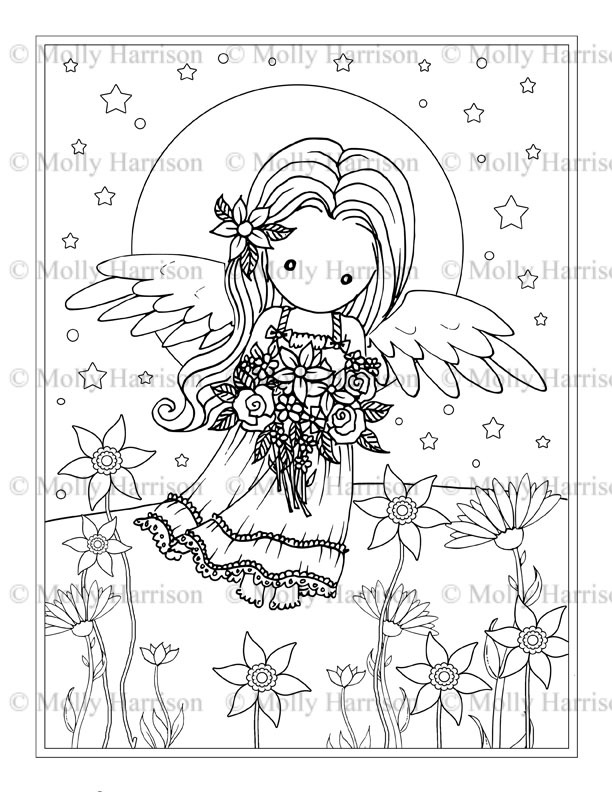 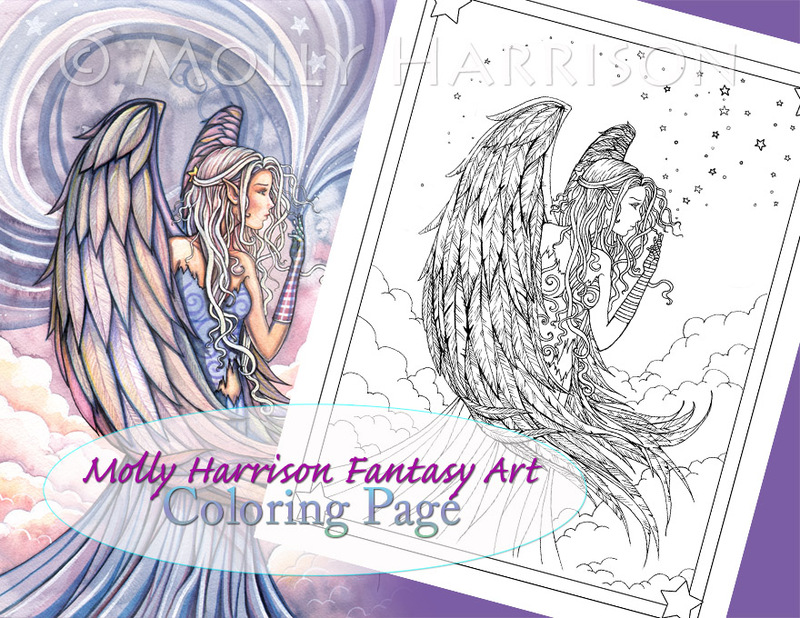 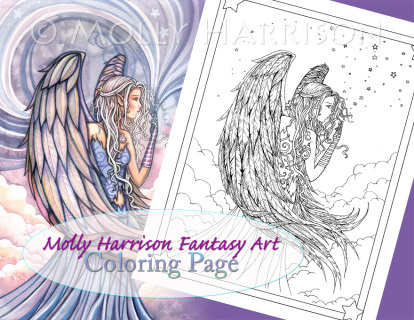 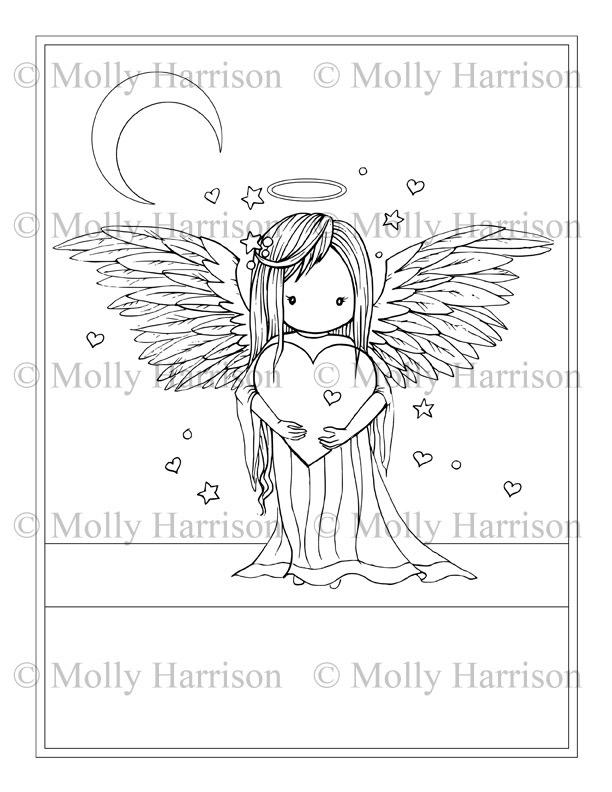 Featuring 5 of Molly's angel illustrations. 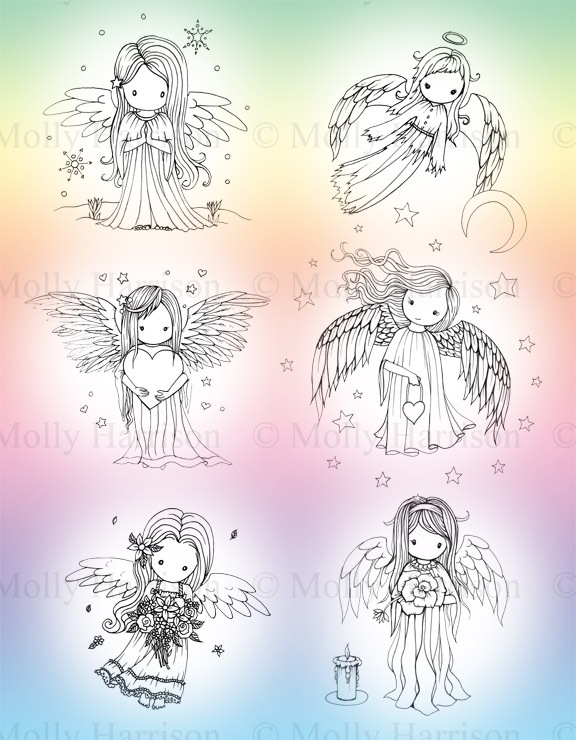 These files will come grouped together in a PDF. 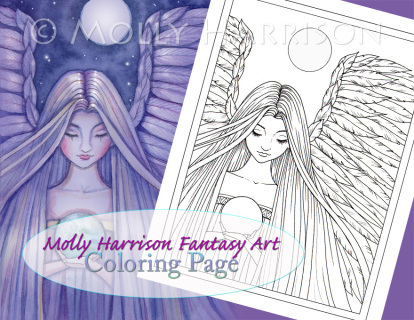 You will need a PDF reader such as Adobe Reader to open the file.